IT’S HERE! To access the 2018 edition of the Community Cookbook, please click here. Food is the universal language! At the Ann Arbor Y we celebrate what makes us unique and understand that in our diverse community, everyone brings something different to the table. 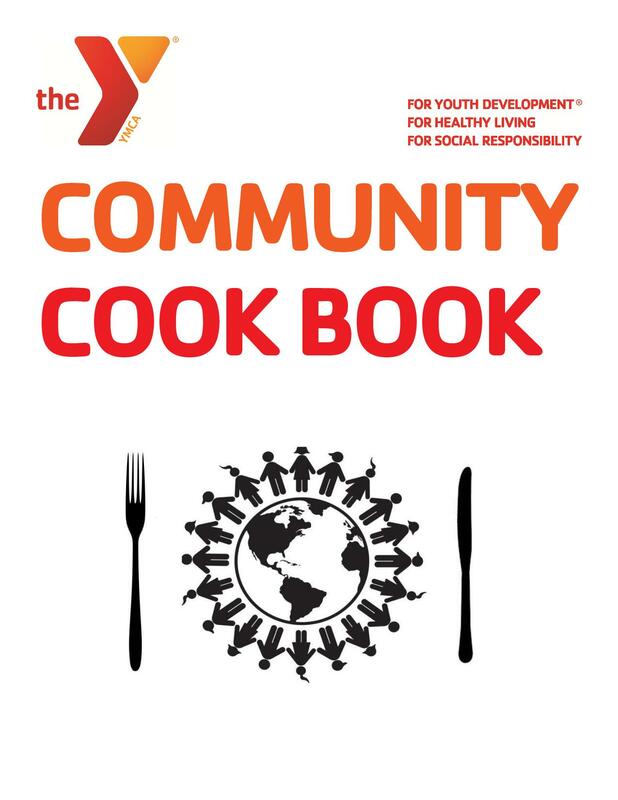 We will update this periodically with additional recipes, so, if you’re interested in sharing your favorite family recipe – preferably something healthy, please send it to jhack@annarborymca.org. Thank you and happy cooking!